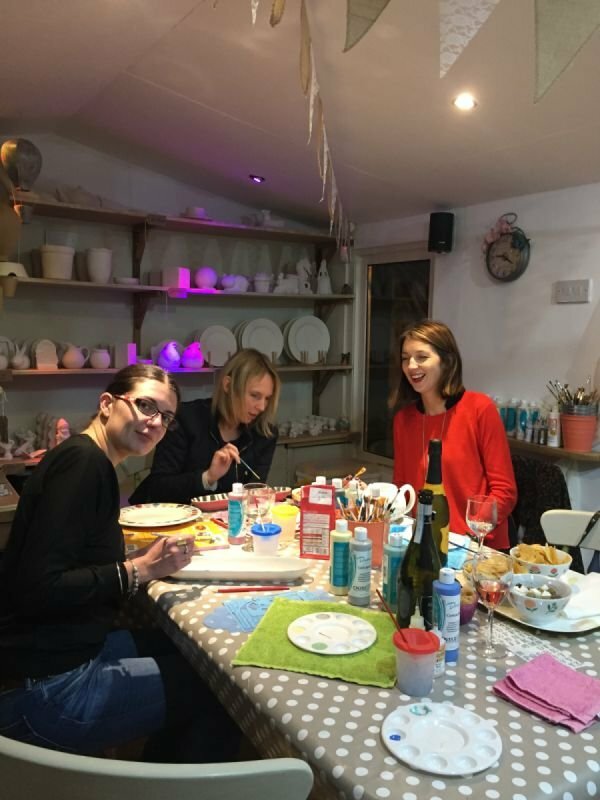 Pottery Painting is a fantastic option for a Hen Party, Ladies Night, and we can bring the session to you. Our Hen party package includes setting up half an hour before your function, and the use of our aprons, paints, brushes and stencils. 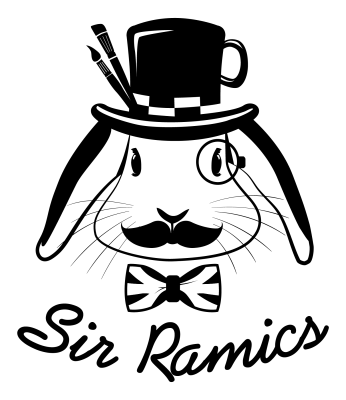 Functions usually last for an hour and a half. When you are finished painting we will take your painted pieces back to our studio where they will then be glazed and fired in our kiln. When they are ready, your pieces will be wrapped and put into a named bag, and we will then call you usually within 7 days for collection or we will deliver back to you. Please call for a price list or to discuss our options. Feel free to bring along your own alcohol !!! Please see our web pages for prices. A celebration signature plates can also be made as a extra add on.